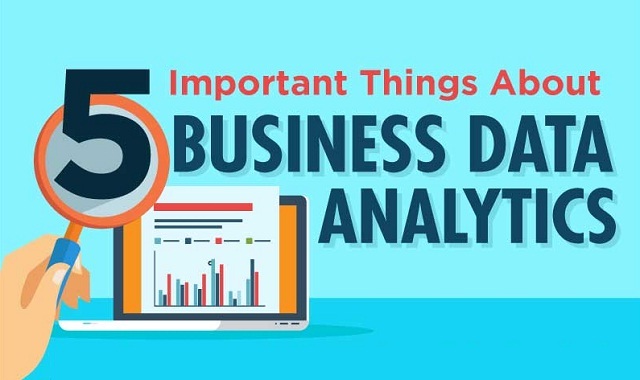 5 Important Things About Business Data Analytics #infographic ~ Visualistan '+g+"
A recent Gartner survey revealed that 73% of companies have invested, or plan to invest in big data over the next two years, a number that has risen from 64% in 2013. Big data investment is increasing at an average annual rate of almost 30%, yet just one out of 12 companies that have implemented big data are getting the ROI they expected. The problem is that the hype surrounding big data is encouraging investment, but not understanding.